Our inventory management is handled by our staff in conjunction with our inventory software. Its main purpose is to help online sellers distribute, promote, and manage inventory. Midwest Logistics can stock/store your business’s inventory in our centrally located and climate controlled warehouse. All of our facilities have security monitoring for your peace of mind. We can handle taking your business’s online orders and shipping directly to your customers. Delivering properly packaged items in a timely manner with a tracking number is standard practice at Midwest Logistics. 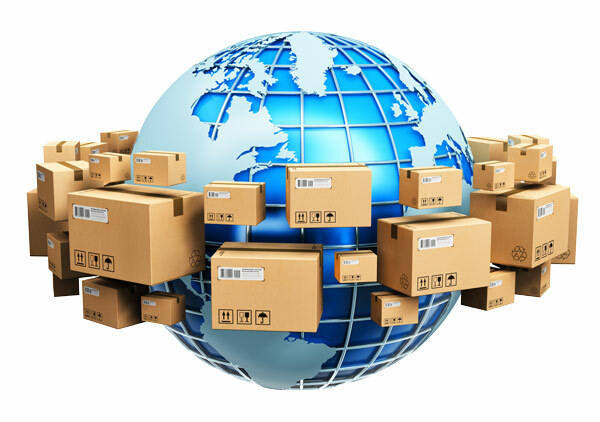 Managing inventory is another feature that Midwest Logistics provides our online businesses. We simply communicate with you or your vendors to keep the product inventory at a level where shipping times are not affected. Partnering with Midwest Logistics can also allow your business to save money on shipping costs. Due to our high volume of shipping, we are granted price breaks from USPS, UPS, FedEx and DHL which are passed down to our clients. Being a distributor means that we have many connections and contacts for other online businesses or wholesalers that we provide for. As an added bonus, Midwest Logistics can offer your products to other wholesalers that we are affiliated with, further expanding your product distribution instantly.